a case of Ball Canning’s 100th Anniversary blue mason jars! And getting in on the action is easy. In fact, I’ve set it up so you can get multiple entries if you so wish. If not, just leave a comment. 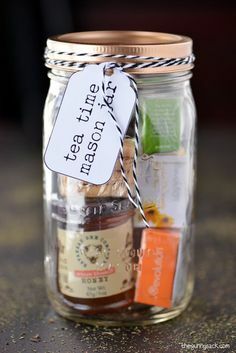 Mason jars can be used for so many purposes just love them! Love Mason Jars from canning to crafts to creative storage ideas……. Would love to win a case of the blue ones!! I love Mason Jars for food, gifts and storing all my craftiness 🙂 Thank You! Love all your ideas!!! So clever and creative. Can wait to make some of the projects for Christmas gifts. Happy I can post one comment, in case I can’t get to my computer! <3 thanks for all the (Mason jar) love! Mason Jars are the best! I use them for everything from storage to cups and vases. I’m also currently working on a mason jar chandalier for my house 🙂 I love the blue ones! 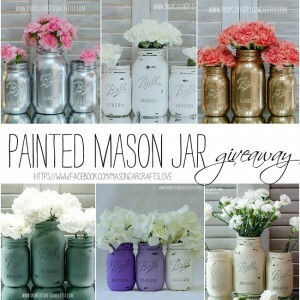 OMG, I would love to win these jars! thanks for the chance!!! 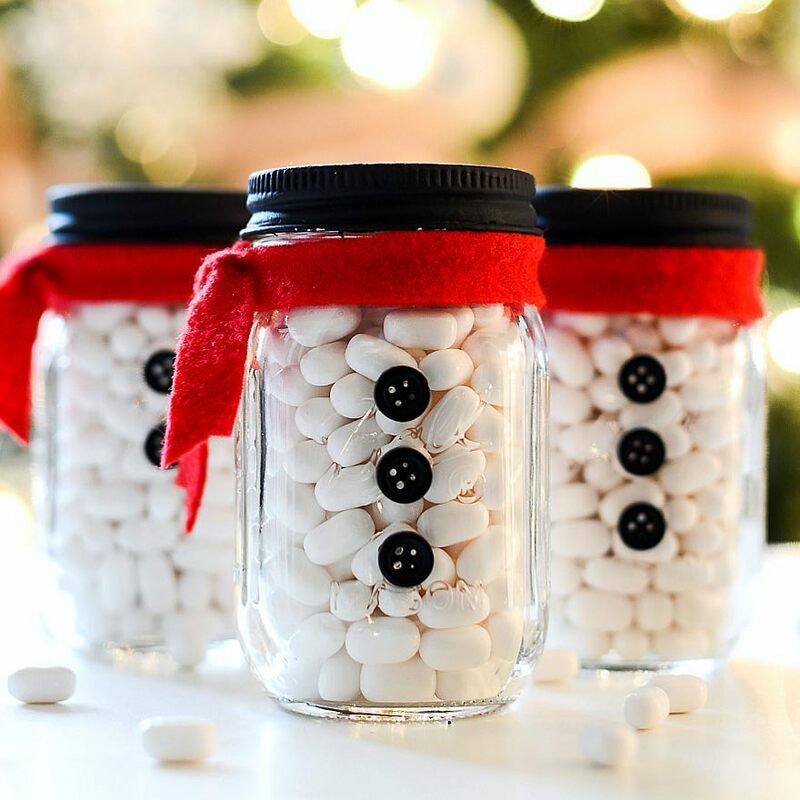 These are the greatest jars–I can use them for storage and for gift giving…. they are just so cute and can be used for SO many things – other than food! I love the blue and I love Mason jars.!! It is so exciting to see all the different ways they are being used now! 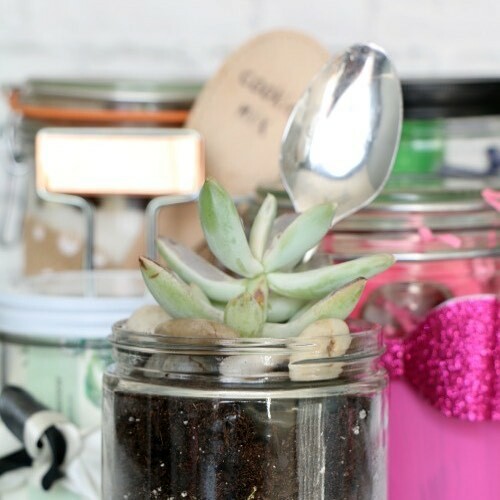 Love using and decorating with Mason jars! I must’ve been a pioneer woman in a previous life because I just have such peace when canning and country decorating! Love your pages and all the great ideas! I love all the different things you can do with Mason Jars besides drink out of them. Some well actually most of the stuff I would of never thought of. Thank you for all the great crafts, recipes and other ideas you have given me. These jars are so fun! 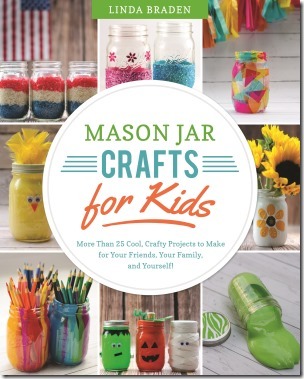 I love mason jars – I have for a long time…way before it was cool! They’re so versatile and feel like “home”. I’ve had a few posts on my blog about my love for them as well. 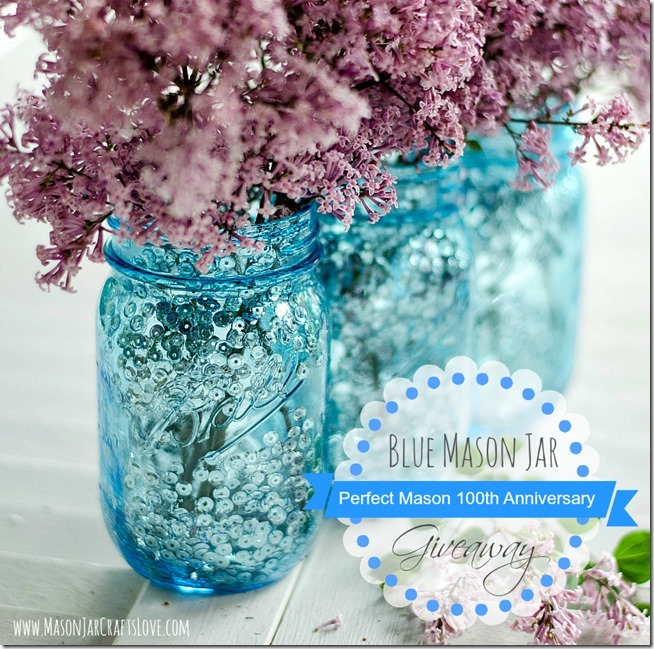 Lilacs in blue mason jars! OMG could there BE a more perfect combination or ultimate photo? They are my favorites in both catagories – floral and mason NICE job! The lilacs in the blue jars are perfect … makes me long for spring. Love these sequins in the blue jars! Sparkly!! 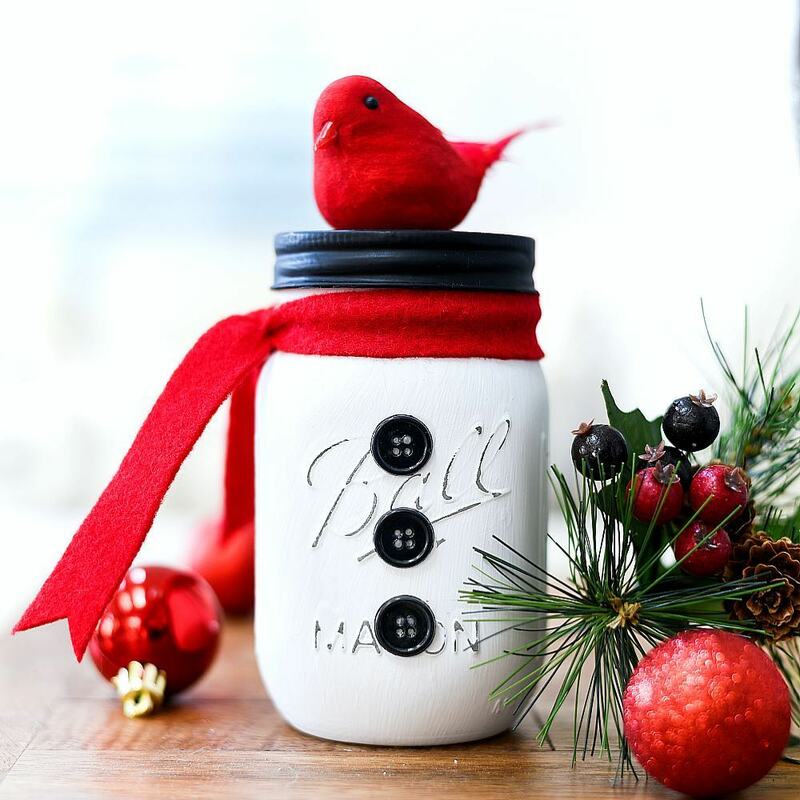 The blue mason jars are simply pretty and you can do so many things with rhem. I want to share mine with friends as we all love them! 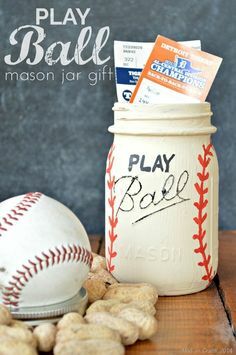 Love Ball mason jars. Love to collect them. love your site and love the blue jars! Love these Jars! Love your sites! I love the color of the blue jars — they add the perfect amount of depth and sparkle to a room! Would love to win a case! So many fun crafts! Love the blog! Love the jars! Would be so thrilled to win! Thanks for the chance to enter. I just love the sequins in the jars!! Love these blue Mason jars! So many beautiful decorating ideas for year round decorating! Would look gorgeous at my son’s upcoming wedding since they are using blues as part of their theme! Beautiful! I would love them! I love the blue jars, there’s just something about them that make me smile whenever I see them! Thanks for giving us the chance to win a pack 🙂 I’d love to try and make a homelight out of the blue ones this time. Mason jars just make me happy! I’ve never seen them in blue… Love! Those sequin bubbles are so lovely! 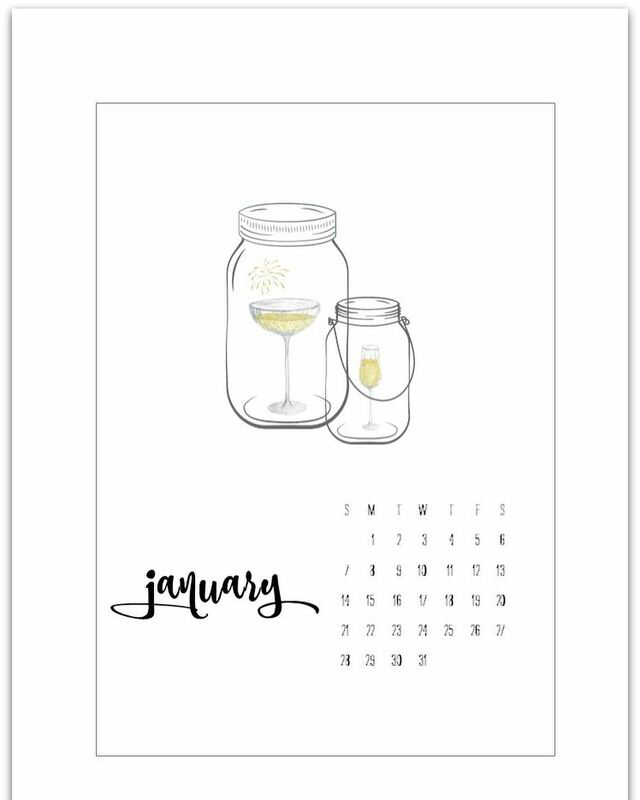 Yup…..I do adore the sequined jars. You’re so clever! I stumbled upon this site by accident, but it has turned into one of my absolute favorites! Thank you for all the great inspiration I get from your ideas! 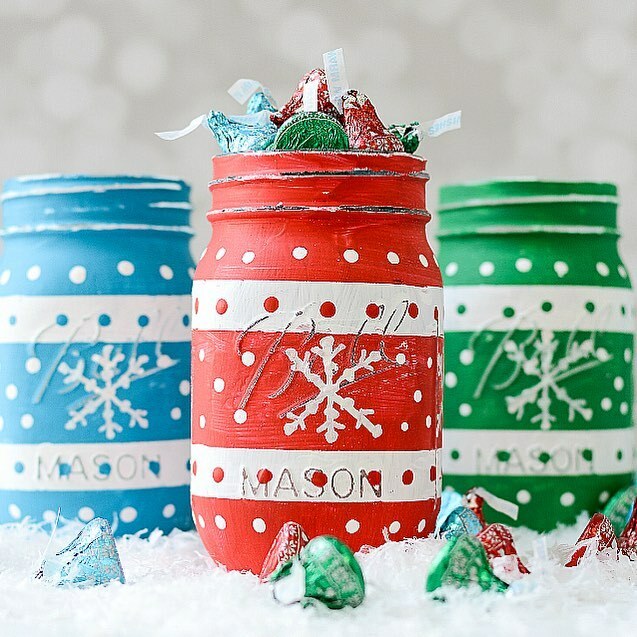 Love, love Mason Jars and all crafts using them! I think they are so pretty!! Love that they are both useful and decorative!! Would love to win!! I love mason jars because of their versatility. You can use them for canning, or making a gift for a friend, or decorate them and use them for a centerpiece. The possibilities are endless. 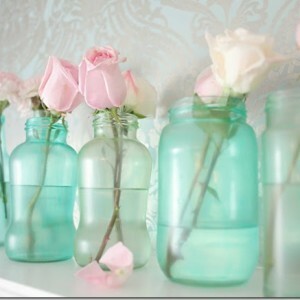 Absolutely love mason jars… especially blue jars paired with pink & white flowers! Love this blog!!!! So many cute crafts and great pics to drool over!!! so many crafts to use them for. I love Mason jars, especially the blue ones. Thanks for the great giveaway. Love the blue! Everything looks more elegant in them.. even the one I use to store my kitchen gadgets! I love your sight and the neat things you have on how to’s. Thank you for your hard work. Mason jars can be used for so many things all around the house. I have an old blue that has a solar light that I use as a night light. 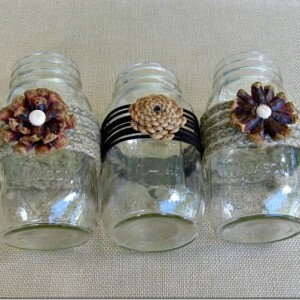 I love your blog and all the creative things that you do with mason jars! Thank you for sharing them with us. I went to buy some of these beauties & Lowes didn’t have any. I would love to win some! Love these jars! The color is perfect for my home! How you just not love that blue ! I love your site. I got married in 2012 and I collected 975 jars to line the banquet tables at the hall. I put candles in them and it was just beautiful. Now that I have all these jars I am always looking for crafts to use them up. I do use some for canning too. Thank you for all the ideas you have provided me. Oh how I love these jars. The things I could do with them are well, endless. These are so cute! I would love to win. Thanks! 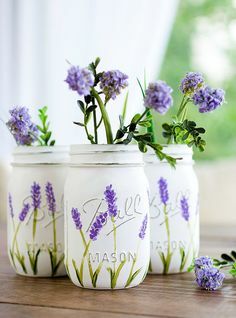 The jars are just pretty to look at by themselves…The lilacs are just icing on the cake! I have always loved mason jars because they’re so versatile! Useful and beautiful at the same time! I love mason jars because they have a classic, clean and antique look all at the same time. They are also awesomely multi-purpose! I love mason jars because they are sooooo versatile, practical and pretty! I keep buttons, chipboard letters, seasonal items, crayons, colored pencils, posies – you name it- in them! Thanks for the great giveaway!! 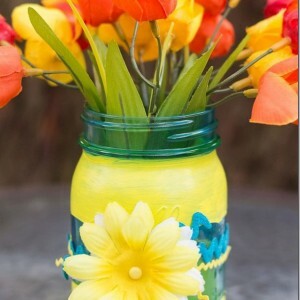 I just love Mason Jars and all the creative things you can do! Never realized how many different ways they can be used other than just canning! I even talked my niece into use Mason jars as centerpieces for her wedding reception tomorrow!!! Absolutely love your site! 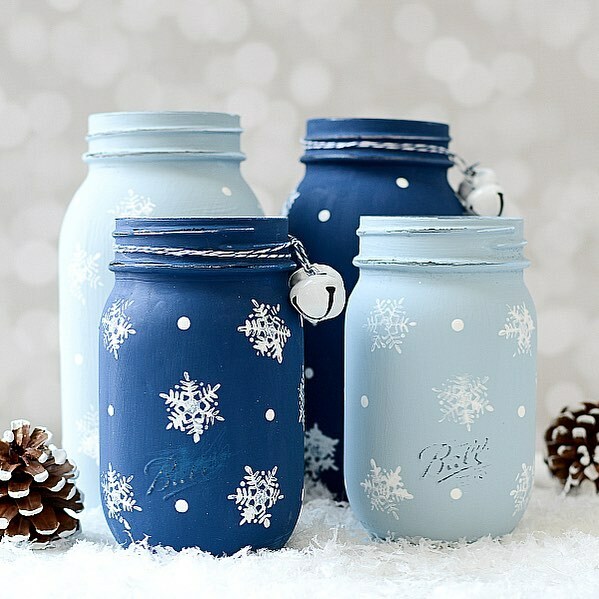 I love the vintage look of these blue mason jars! I love mason jars because they are so versatile. You can use them for almost anything! 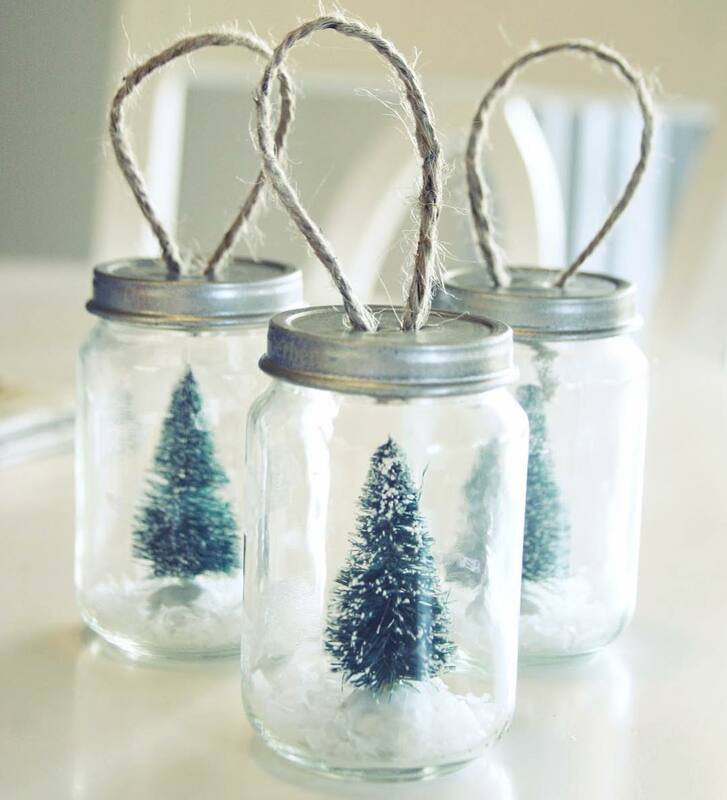 I wish I could give these blue mason jars to everyone for Christmas. Filling them up with something personal for everyone on my list……hmmmmmm I will have to think about that. Mason jars can be used for anything, especially if I combine them with my ReCap lids. So happy that you got your website back up & running. I watched my great-grandma Rachel can veggies & fruits when I was about 5. I grew up luving watching and helping her wash, boil, and use Mason Jars. She taught me all about canning & preserving food as she did growing up & raising her family. Love these mason jars! 🙂 So pretty! Even jars are better in blue! I love Ball Jars & all the uses they have! Love Mason Jars for canning, jelly making and crafts. Mason jars have so many uses from canning to crafting. I love what you have done with the car in the jar. It’s brilliant! I grew up watching my grandmother store everything in any mason jar that didn’t have canned food in it. I watcher her can, watched and then helped my mom can, and I have been canning since I got married almost 38 years ago. I collected the OLD blue canning jars and the canning jars with the glass lids when I was first married. The only thing I was creative enough to do with them was to put white lights in them to go across the piano at Christmas. All of these ideas are so clever, and I now have time to play with some of them! So, for me, mason jars have been a part of my whole life. This is just another chapter in that book, and it is one I haven’t read! I love mason jars and use them for everything!!! We drink out of them, store stuff in them, cook and bake in/with them…they are so versatile!! 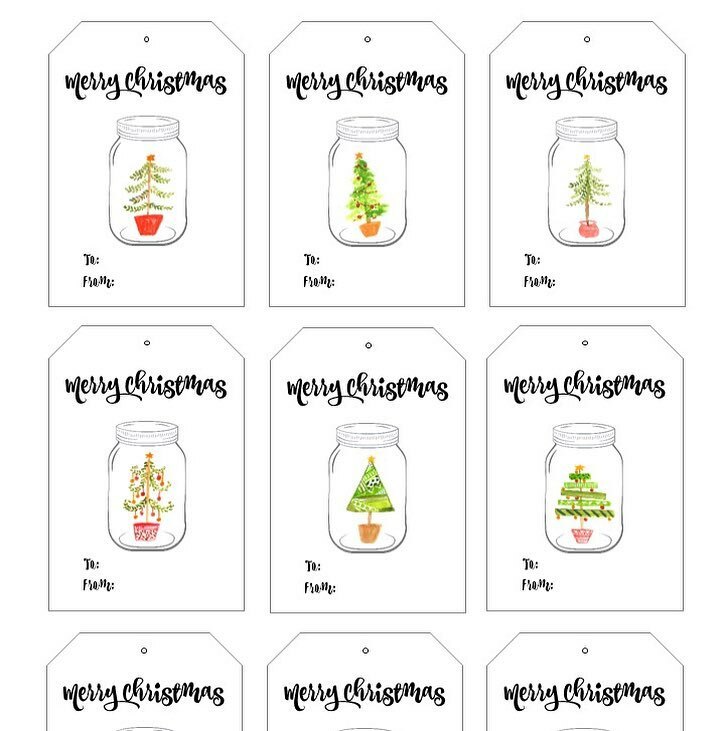 Hope to win them…I am doing mason jars in my new kitchen, and they would be wonderful to have. Thanks for making them available. The possibility with mason jars are endless. I just Love all the uses and things you can do with them. I am a new and fast lover of mason jars. So much so that I started a business out of using them for philanthropic purposes. With each kit I sell I donate to an organization to plant a tree. I absolutely love these blue ones! I love mason Jars because they are so versatile. 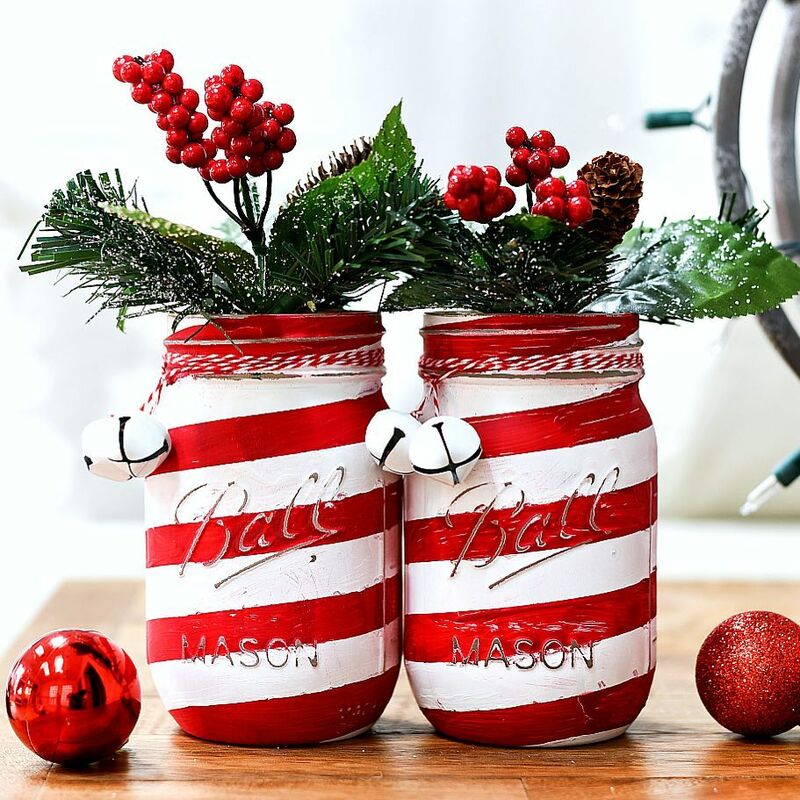 They are appropriate for all occasions whether they are filled with flowers or lights for wedding receptions, holiday parties, or backyard barbecues. You can use them to organize your kitchen cabinets or pantry, your sewing materials, your vanity, or the screws and bolts in the garage. For holiday gift giving the possibilities are endless…. jams and jellies, soup mixes, bath salts and scrubs, candies, cookie and cake mixes, and even exotic sauces and liqueurs for those friends and relatives who are hard to buy for. These blue 100th Anniversary jars would be a very special gift to anyone who loves the “vintage” items. I think it’s because they are beautiful and useful! I like them for canning plus can be used for so many other things. Ball jars are cute, useful, and practical! They make the perfect base for a vase. Embellish them and ta da! Lovely gift! Mason Jars always remind me of my mom. She was a jar lover extraordinaire. Canning, storage, crafting; she used them all the time. The blue hue happens to be my favorite. You can use them for soooo many things. 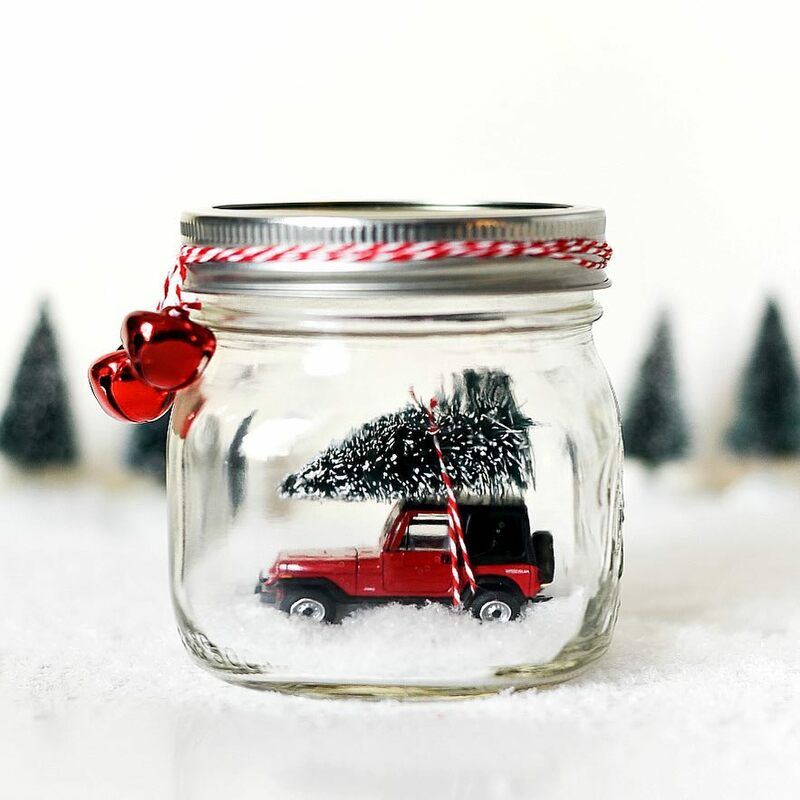 What size jars did you use to put the car and christmas tree in. I’ve been looking for can’t seem to find that exact jar. Love the idea. After I saw it last night, I made an 8 pm run to Toys R Us, found some cars, but not that 55 chevy (My husband had one, same color and everything)…ended up buying some other ones, still looking for the 55 chevy. Love your blog. thanks so much for sharing . I have always loved mason jars. You can do so much with them. I like that they are so versatile – not just for canning anymore! I love the that mason jars have vintage feel to them. Thank you for giving us a chance to win these beautiful jars! I love them because of their timeless look. I like glass jars and bottles. I have a collection of old jars. I just prefer glass containers. Wish they would start putting drinks and food in jars again. First…my favorite color is BLUE!!! 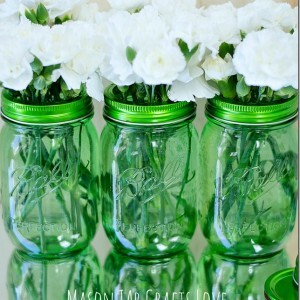 Second…I love all things MASON JAR!!! Thirdly…I would LOVE to WIN these…a whole case of BLUE jars…OH my goodness…I would be in “BLUE MASON HEAVEN”!!! I’me new working with mason jars, but I fine it very enjoyable, love the end results, Love the idea I can go into the woods, and pick what I new:):) thank you. i love mason jars to make those salads once a week! i want to try that and be healthier! I love mason jars, especially old ones. I can use them for so many things, from snow globes to vases. I love mason jars and use them everyday to Can, Freeze, Store leftovers, as canisters, crafts and storage. I love Mason Jars and your page. I so want these so I can make Christmas gifts out of them. I’m not too savvy on Pinterest yet but I am trying! 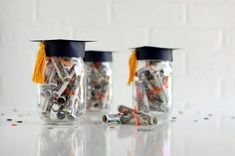 I have been following you on FB and love all the jar ideas. 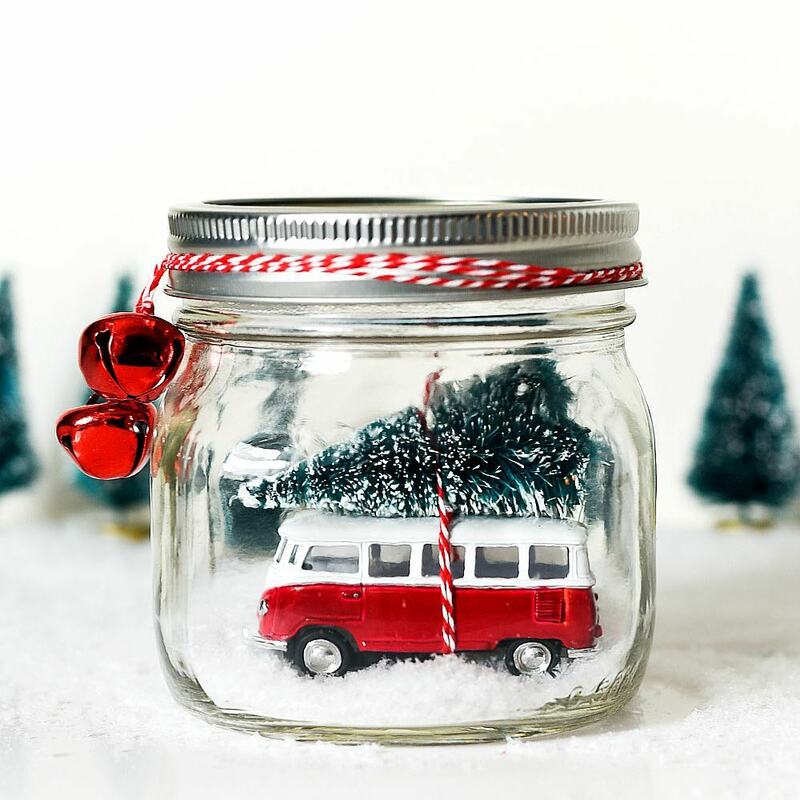 I’m looking forward to some crafty ball jar gift making for Christmas gifts. I just recently discovered the versatility of canning jars! Love that I can use them to can, to gift, and to craft. I absolutely love the blue mason jars! They’re so versatile and would look lovely in my rustic/ vintage kitchen! Oh please, please, please! These jars are beautiful. Mason jars can be used for so many things! Since I started canning 5 years ago, I am amazed at how many other ways I find to use canning jars. In the kitchen, in the craft room, in the bath room – I never seem to have enough of them! The blue ones would be great for displaying things and as flower vases! 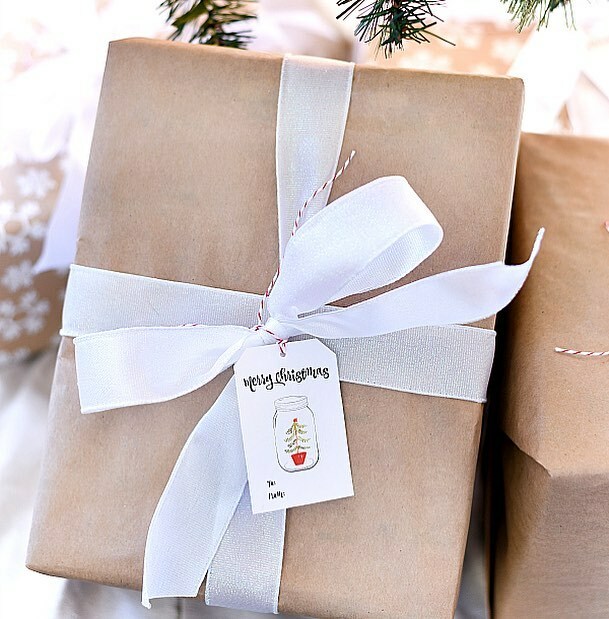 I love your blog and all the great gift ideas you give! Thanks! 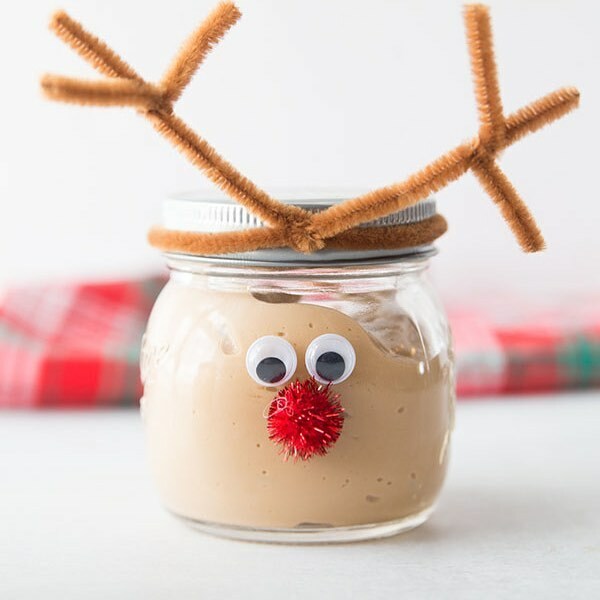 I’m using mason jars for Christmas gifts this year. You an do so much with them. I love mason jars because they are so versatile. They are great for canning, storage, and crafting. I enjoy both of your blogs! I always helped my Grandma can foods, so when I hold a mason jar, all the memories of their love comes flooding back. I love Mason jars because there is so much you can do with them!! Can, craft pack gifts inside!! I LOVE vintage ones too! Love them & you can’t buy them here .. I just love mason jars… I remember as a young kid using these at my great grandma’s house as tea glasses. I love decorating with them and also using them for my crafts. There are so many different ways to use these. However, I don’t have the blue ones yet and would love to win these. I love your blog and thanks for the chance to win! I love mason jars because they can be used for anything. From the office to the bathroom to the kitchen to decorating for event! I bring my mason jar salads to lunch every day and love them… Along with my tea or smoothie in my mason jar. They make good memory vacation jars! I didn’t know there were blue Mason Jars–how gorgeous! These are beautiful jars!! Love the one decorated with the sequins!! Thank you so much for sharing all your ideas!! Thank you for the chance to win the blue jars. Well hello! I saw your car in a jar snow globe, and I’ve been on a quest ever since to find THAT little car! Been here, been there. Took more than few extensive looks at the website you so kindly provided. But it’s not even there. So, can you help us out, and at least tell us what it’s called, a particular model number, something, anything, so I might locate it? Thank you so so so so much! I love mason jars!!! Looking for all kind of ways to use them!!! I sure would love to win some jars for the fresh salsa I plan on making this summer! Already growing lots of fresh herbs in anticipation. Love the blue color. I use mason jars for storing everything.